Mammadaba - LVM Forest Game finalists have been selected! LVM Forest Game finalists have been selected! 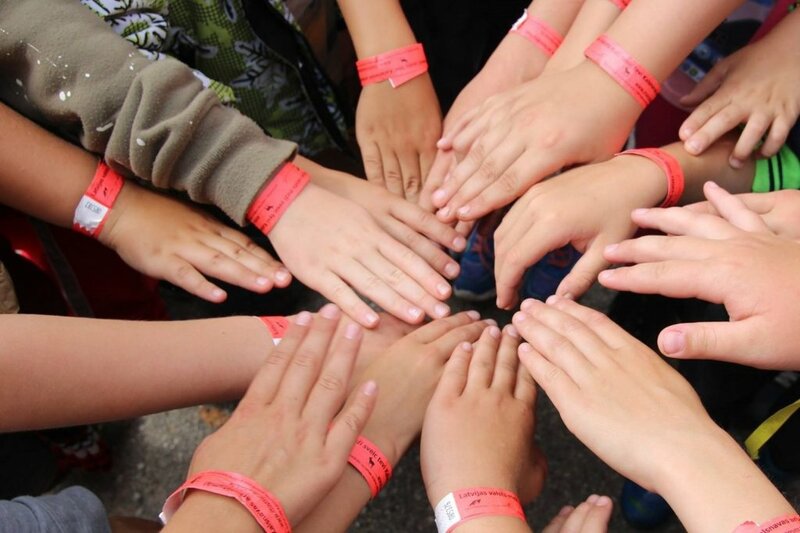 The voting for outdoor educational games made by students in the “LVM Forest Game” has been closed. After judges had already selected 5 teams for the finals, it was time for students and supporters to vote for a whole month in the Facebook and Youtube pages and from the 15 teams that got into the semi-finals, select other five teams that will join the “LVM Forest Game” finals that will take place on the May 24 in Tērvete during the “Latvia Forest Days”. 86 votes were received by team “Jautrie meža rūķi” (Cheerful forest dwarfs) From Ventspils Pārventa Primary School. Works submitted to the contest “LVM Forest Games” were evaluated by competent judges – representatives of the National Centre for Education, the Ministry of Agriculture of the Republic of Latvia, JSC “Latvijas valsts meži”, the Latvian State Forest Research Institute “Silava”, association “Zaļās mājas” and JSC “Latvijas Finieris”. The works of contest “LVM Forest Game” were evaluated by Dagnija Lazdiņa from Latvian State Forest Research Institute “Silava”, who did not hide her joy about schools that are long term participants in the competition and have qualitative contestants also this year. Pauls Beķeris, representative of JSC “Latvijas finieris”, however, values the diversity of works this year – it was very interesting and tough to evaluate the works, because most of them are very good. The LVM Forest Olympics is an idea contest of creative and healthy outdoor educational games for 7th-9th grade teams with orienteering competition in the final and with a main prize for the champion team – a nature expedition abroad provided by the JSC “Latvijas valsts meži”. The final competition will test not only their knowledge about forests and forestry, but also their abilities to collaborate and work in a team. The aim of the LVM Forest Olympics is to promote creative and healthy studying outside the Latvian school premises – in nature, and also to teach children an understanding about Latvia’s largest renewable resource – forest. The LVM Forest Olympics is organised by the LVM in collaboration with the National Centre for Education in the framework of the International Environmental Education Programme's “Learning about Forests”. 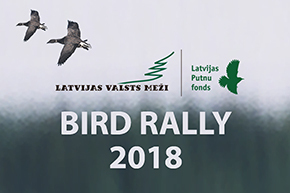 Collaboration partners of contest – JSC “Latvijas Finieris”, trail run “Stirnu buks”, Latvian Orienteering Federation, association “Zaļās mājas”, Forest Department of Ministry of Agriculture, National Centre for Education,and Latvian State Forest Research Institute “Silava”.